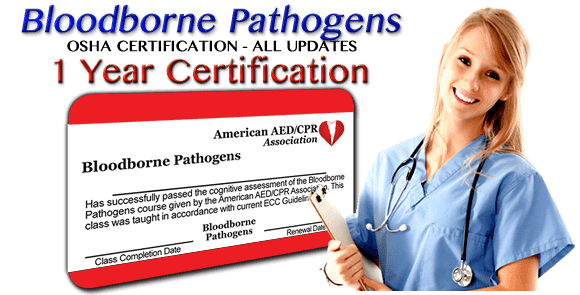 If you are exposed to a Bloodborne Pathogen, it is important to know follow proper safety procedures to minimize your risk of becoming sick. This section will highlight actions you should take in the event of exposure. If blood or blood-containing materials enter your eyes, nose, mouth, or opening in your skin, you should act quickly in order to avoid becoming sick. Your workplace will have its own site-specific exposure control plan. Ask your employer for more information. In general, follow these steps if you become exposed to blood or blood-containing materials. Wash your hands and other areas of skin that have come into contact with blood thoroughly with large amounts of soap and water. If blood or blood-containing material has made it into your eyes, mouth or nose, rinse the area thoroughly with plenty of water. Report the incident to your supervisor or other company representative as soon as possible. Your employer may send you to a healthcare professional after exposure for evaluation. 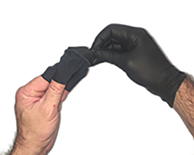 Grip one glove on the outside near the cuff, and peel it down until it comes off inside out. Cup it with your other gloved hand. Place 2 fingers of your bare hand inside the cuff of the glove that is still on your other hand. Peel that glove off so that it comes off inside out with the first glove inside it. If blood or blood-containing material is on the gloves, put the gloves in a biohazard waste bag if you have one, or sealable plastic bag before disposing of it. Needles or other sharp objects that may have come into contact with blood need to be handled with care. Sharps should be disposed of in a disposable container. Do NOT try to recap an exposed needle that has come into contact with blood. Some needles or sharp items have safety mechanisms. For example, some intravenous needles have a mechanism that automatically covers the needle after use. 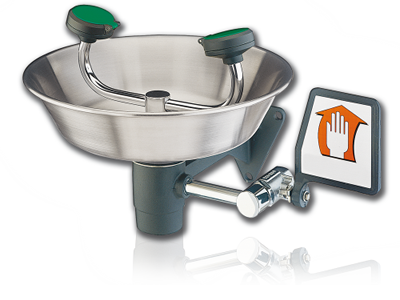 Check your company’s exposure control plan for specific information about handling sharp items.